We're on the lookout for leaders with a desire to impact educators, schools and students across North Texas and beyond! Joining our team has its perks. We've got you covered. Teaching Trust offers a variety of health insurance plans to meet the needs of you and your family. Teaching Trust pays employee-only premiums in full for basic medical, dental, and vision plans. For all plans, we subsidize the cost for spouses, domestic partners, and dependents. We also offer flexible spending accounts for medical and dependent care expenses. Teaching Trust values the hard work of our team and offers competitive salaries and the chance to earn performance-based incentive pay. We also offer a Simple IRA savings plan and will match 100% of your contributions on up to 3% of your salary. Teaching Trust offers a generous paid holiday schedule, including most federal holidays and one week at the end of the calendar year. 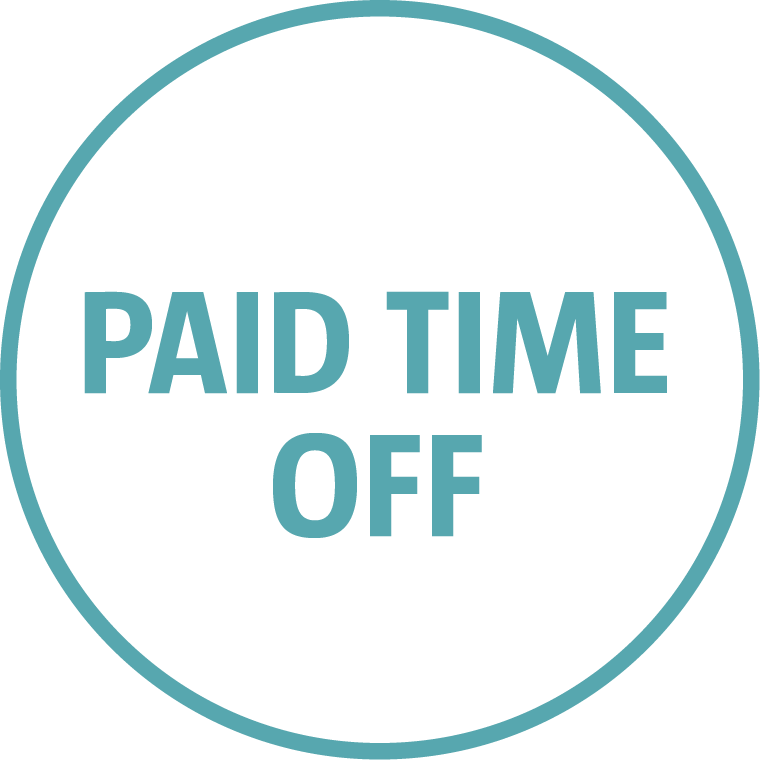 Team members earn up to 19 days of paid time off and 7 sick days annually, prorated based on start date. We also offer paid maternity/paternity leave for new parents. Teaching Trust also offers employer-paid life and disability insurance, as well as a free health advocacy resource to help you find doctors, estimate out-of-pocket costs, and research the most cost-effective options for you. We also encourage and support team members looking to take advantage of professional growth and development opportunities. Teaching Trust aims to provide you with the best candidate experience as we explore fit and interest. We carefully review your resume and application materials to determine if your skills and experience are a strong fit with our open positions. In most cases, we will reach out to you with a status update within 10 business days of receiving your completed application. If you are selected to advance in the selection process, you can expect to take part in a series of phone and in-person interviews with multiple members of our hiring team. If you are selected to advance after the initial phone interview, we will likely ask you to complete a candidate exercise. This may be in the form of a written exercise, submission of previous work samples, or a timed task that represents the kind of work you would be responsible for in the role. Teaching Trust will ask you to provide a number of professional references, and we will contact references prior to making a formal offer.